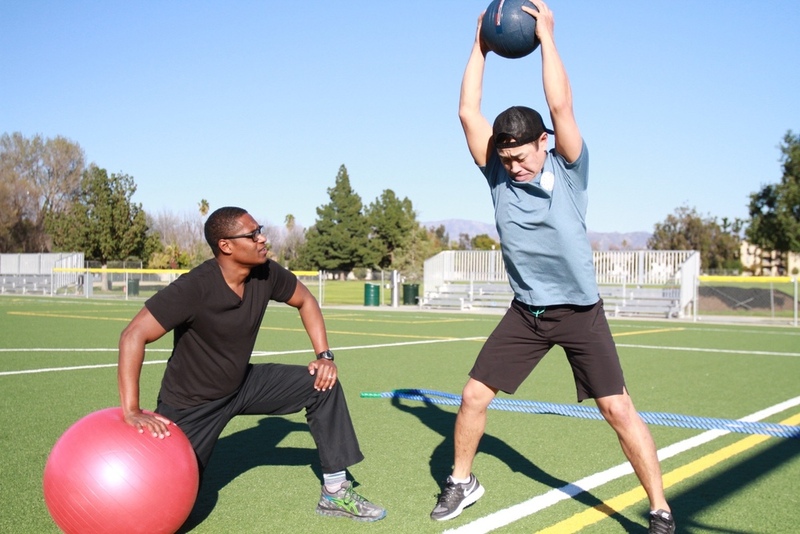 Boot Camps in Eagle Rock, Glendale, Pasadena and North Hollywood. It's time for a change of pace. At Change of Pace Fitness we recognize that no two people are the same. We customize our fitness plans to the interests and personality of each individual and keep your sessions fresh and fun, promoting a lifestyle of overall health and wellness! Our trainers will work with you to create a highly personalized fitness plan. Each workout will be tailored to your goals and needs. Perfect for anyone trying to create new healthy habits. Want to get fit with a couple of buddies? A social aspect can make exercise more fun. Small group training offers a built-in support system and plenty of individual attention. Sometimes convenience makes a huge difference. Our trainers can come to your place of work for a session - whether it's just a couple people or the whole office! Ideal for lunch breaks or after work. Budget friendly and accessible, boot camp group fitness classes are a great option. Fresh air and a sense of community, along with our trainers' skill and creativity make these classes as fun as they are good for you.